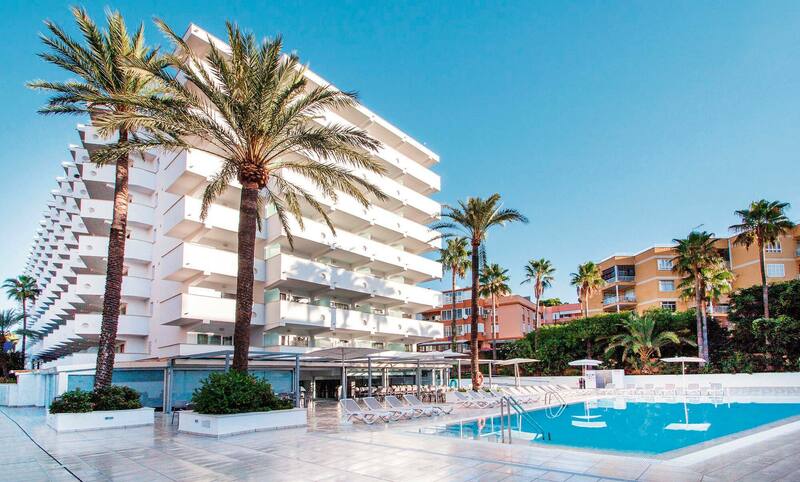 Friendly Palma Nova, Majorca is built around three white, sandy beaches. 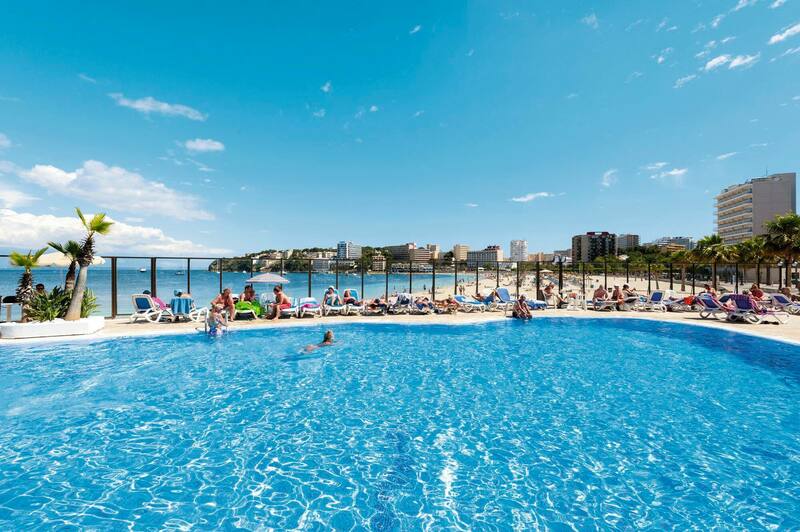 As Magaluf’s quieter neighbour it still offers a vast variety of bars and restaurants. Here we feature our most popular hotels or simply use our search to find your perfect holiday.